Love Your Psychic Journal. 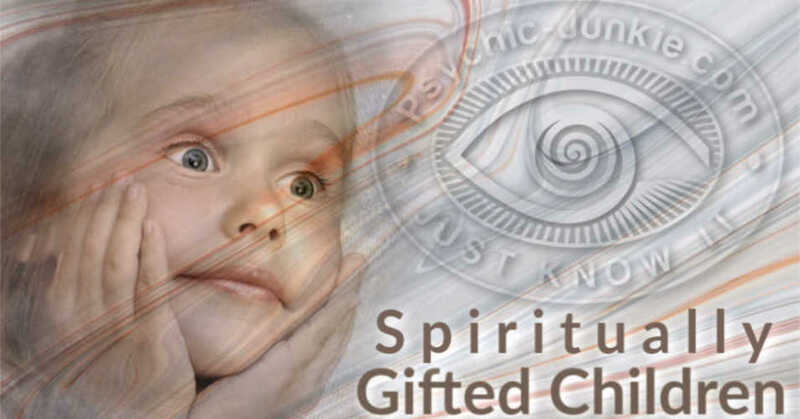 Keeping a personal record of occurrences and observations from your dreams, psychic readings, self divinations and other extrasensory experiences will prove to be an invaluable asset in your search for higher truth. And upon review many metaphysical messages and secrets will become self evident. Divination has never been lauded as an exact science. Whether you're a sceptic or a firm believer, doubt will creep upon you on a regular basis, both in your own abilities and in those of others. Varied results make it difficult to prove, measure and determine if you're any good at it or not. Add to that the fact that few (if any) of us are born with perfect clairvoyance and you can be sure that your learning process is bound to be one of endless trial and error. Still, there are ways to make things at least a little bit easier. Regardless of your preferred method of divination and / or getting in touch with the higher planes, it is good to always keep track of the results. The simplest form, and one practiced by many both within and outside of the community interested in the occult, is the keeping of a psychic diary of dreams. It is used for psychoanalysis as well as for some more arcane ways of self-knowledge. In fact, it is possibly the best way to start. Each morning, quickly jot down as much as you can possibly remember of your dreams from the night before. After a while, you will start perceiving recurring motifs, people and situations that pop up and have a meaning that only you can decipher. In addition to that, it might be good to carve out a small portion of your time every evening and write down what happened during the day and try to make connections. Soon, you will see that certain dreams may predict certain occurrences in the waking hours that follow. The next step is to apply this method to your preferred means of divination - be it cards, runes, tea leaves or a crystal ball. I will take tarot as an example. It is best to keep track of all the readings you do, no matter how trivial they may seem - regardless of whether you're reading for yourself, a friend or a client - or if the question is about your next exam or about your past life. Again, after a while, by observing patterns, recurring symbols will emerge and you will start to develop your own unique meanings for the cards, slowly forgetting the generic ones from your first tarot textbook. This way, you will grow to understand the language in which your guardian angels are speaking to you. Their choice is hardly ever that of plain English, instead being a mixture of signs partially understandable to you and of signals that you need to try to learn. Therefore, writing it all down and committing to daily exercise of your spiritual vocabulary and grammar is of crucial importance if you intend to make the very best of your tarot or psychic advice. As it is often said - practice makes perfect - and this goes for matters both physical and metaphysical.  If you choose to journalise your psychic readings it is a good idea to record the reading while it is happening.  You will be far more relaxed and intune with your psychic advisor. You can later replay and take note of things that came up. You avoid losing focus during the session by trying to scribble out notes as you go. Especially journalise those things that did not make sense at the time, or that you understood but disagreed with. It can take days, weeks and even years for some insights to become evident. You can be amazed by the advice that will later come true. If you are not recording your reading, just jot down key points. These key points will help you recall the bigger picture for your journal afterwards. Before a reading you can write out your most important questions in the journal. Then note the answers that came up. 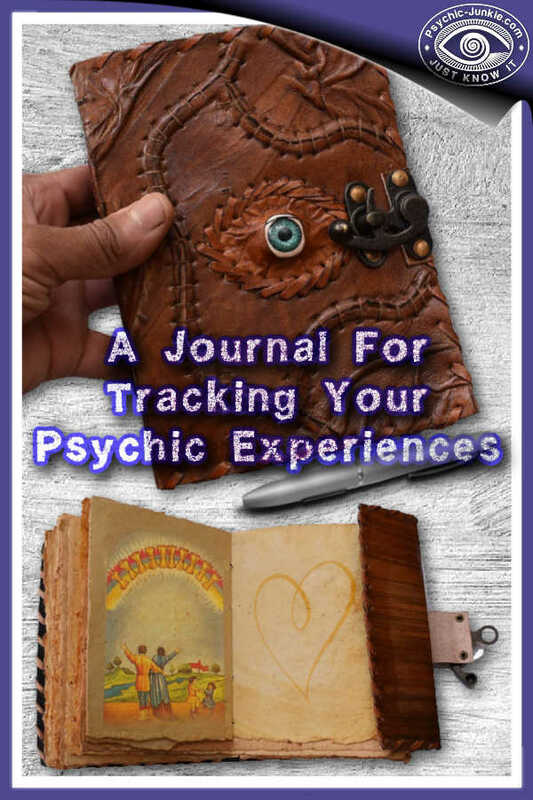 Keeping a record of all metaphysical occurrences and observations will help develop your own psychic ability. And if you are undertaking a course of study in these realms journalising your development will prove to be most worth while. Your own, well recorded, journey may even become the treasured source material for your own best selling book in time to come.